We are a different type of development shop. As a developer-led company, we are highly focused on software engineering best practices and staying current with the latest tools and gadgets. We build unique user experiences pushing the limits of creativity and technology for installations, (native) mobile applications, wearables, and the web. We expect all of our developers to really care about user experience, the feel of a site, and the creative process in general. We come from diverse backgrounds in animation, video production, electronics, data visualization, and event staging. We’re excited for wearables, the internet of things, and whatever the future might bring next. 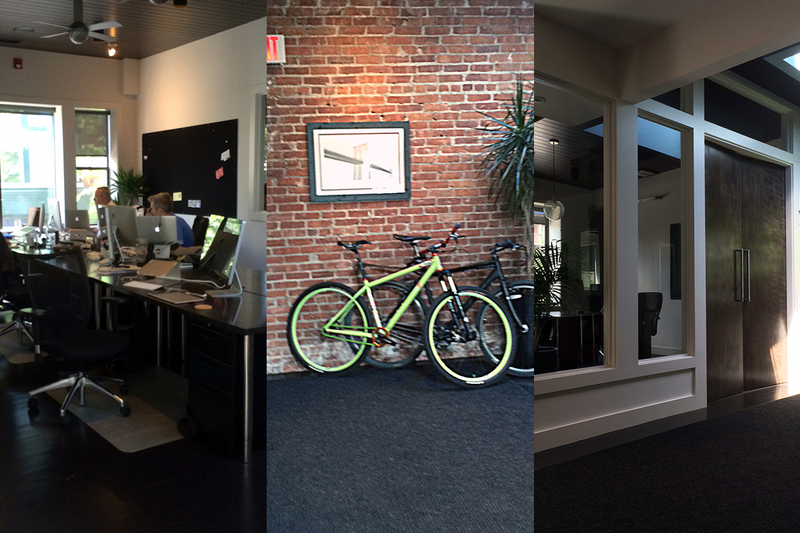 We offer competitive salaries, benefits, and a beautiful office space in the heart of downtown Salem, MA. We work hard, play hard, laugh hard, and live well. If this sounds like you, introduce yourself. http://www.fastforward.sh/wp-content/uploads/2015/04/office1.jpg 800 1200 Rob Acheson http://www.fastforward.sh/wp-content/uploads/2015/04/ff_logo_340x501.png Rob Acheson2016-05-19 08:00:502017-03-09 16:16:50We Are Hiring!